vintrace offers you the flexibility to define your own operation types as Treatments and then use these as part of stand alone work orders or any transfer or addition. A classic example of a treatment is a Cross flow filtration. 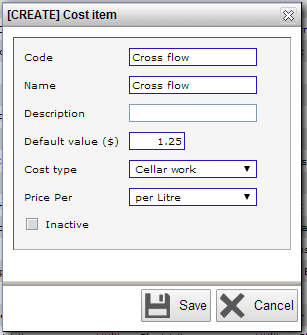 You can write a work order to Cross flow a wine by using a Treatment and any of the Transfer functions combined. To set a cost against that treatment, either by Volume or Fixed, you can create a custom Cost item under Winery Setup -> Costing -> Cost item. The Price per for these instances will either be Per Litre or Each. The Each option is for fixed costs. 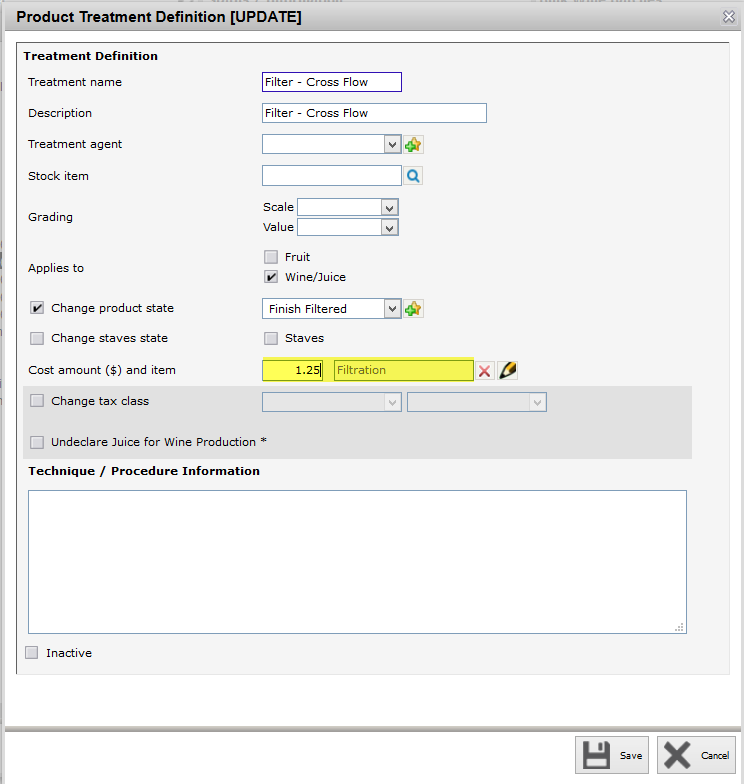 You can now link this to your treatment under Winery Setup – Treatments – Treatment (Product). Note that you can override the default cost value. Each time this treatment is applied to a wine the cost impact will be recorded.